there are days so challenging that all we ever want to do is surrender. well, you can. and it’s not too bad. it is good for one’s spirit. there is such a surrender that does not make you less of a man or woman. because there are things that happen beyond our comprehension and the best way to face it is to accept that our essence as a person is meant for something greater than asking why’s. and at the end of it all, everything will be alright. 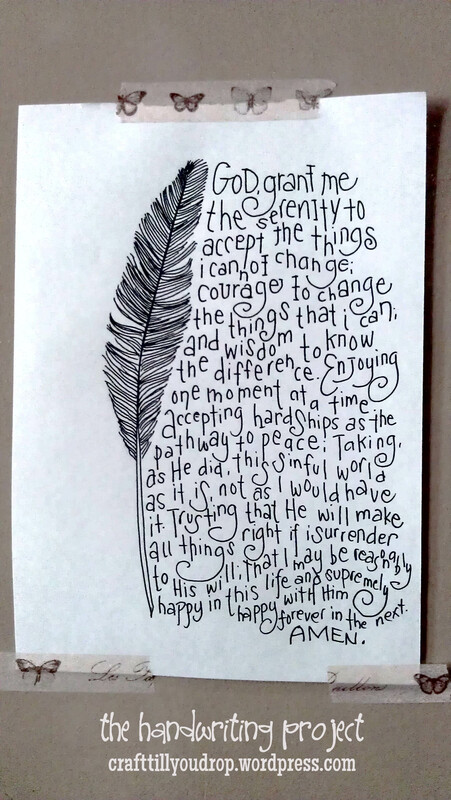 here’s a prayer of that kind of surrender.